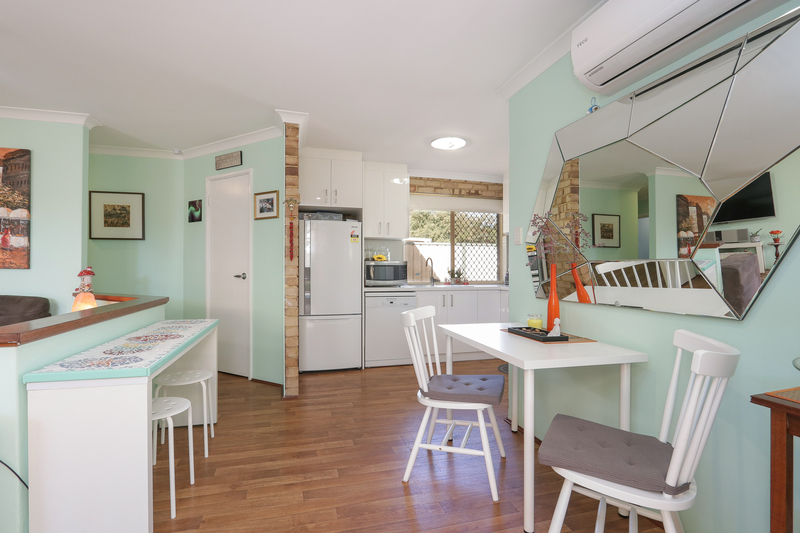 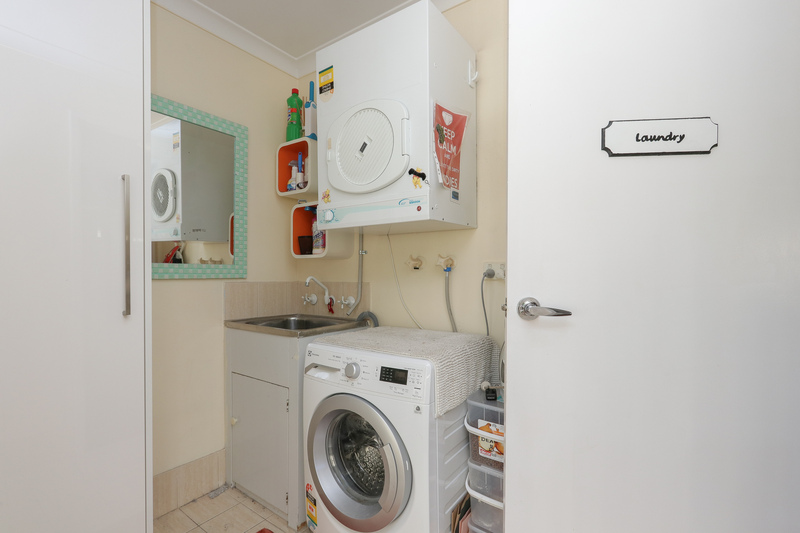 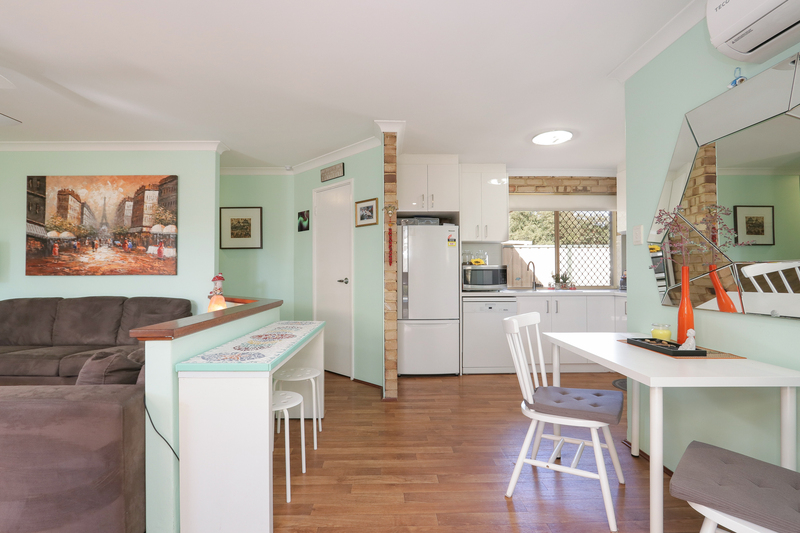 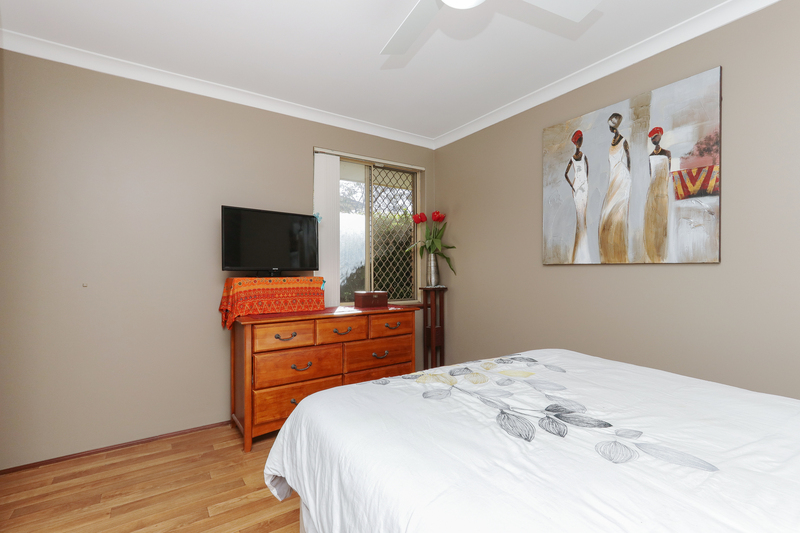 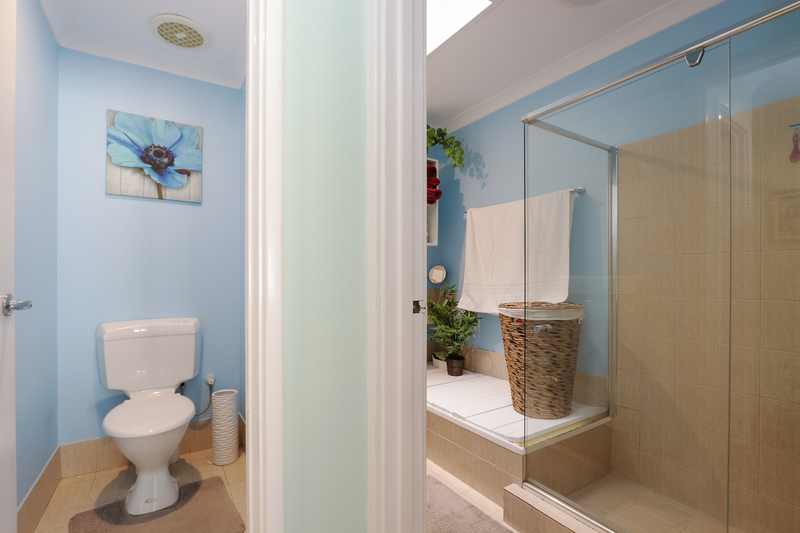 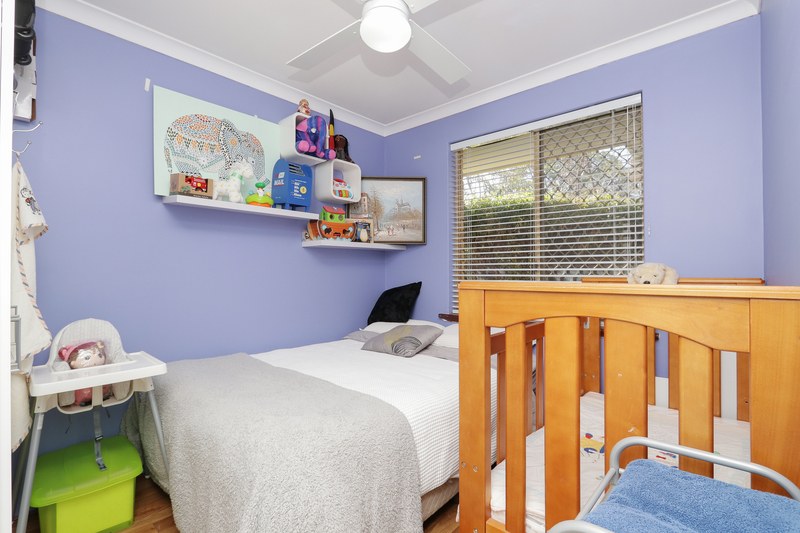 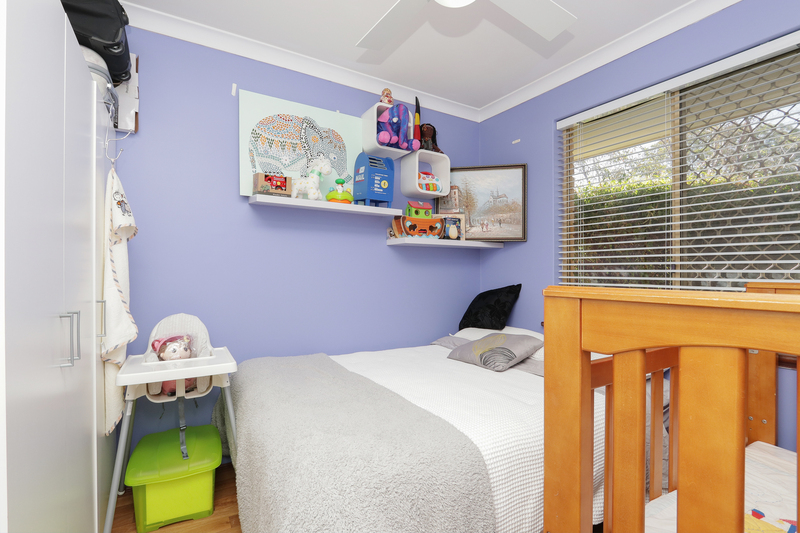 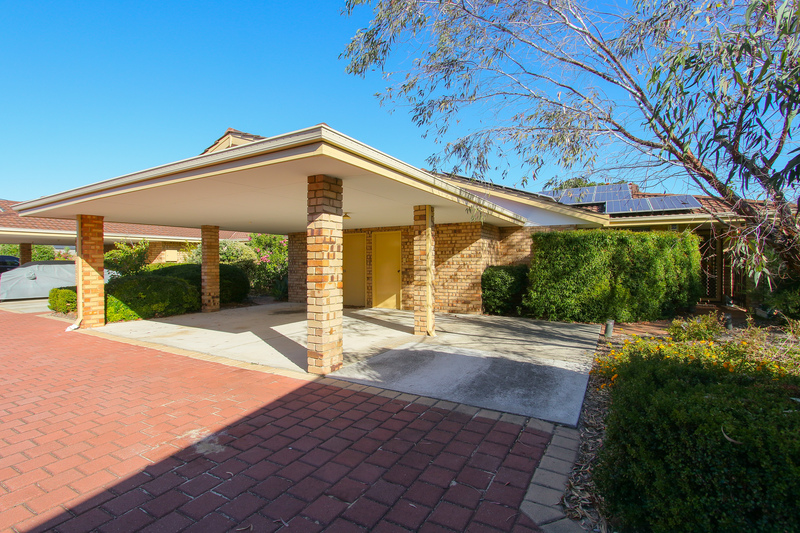 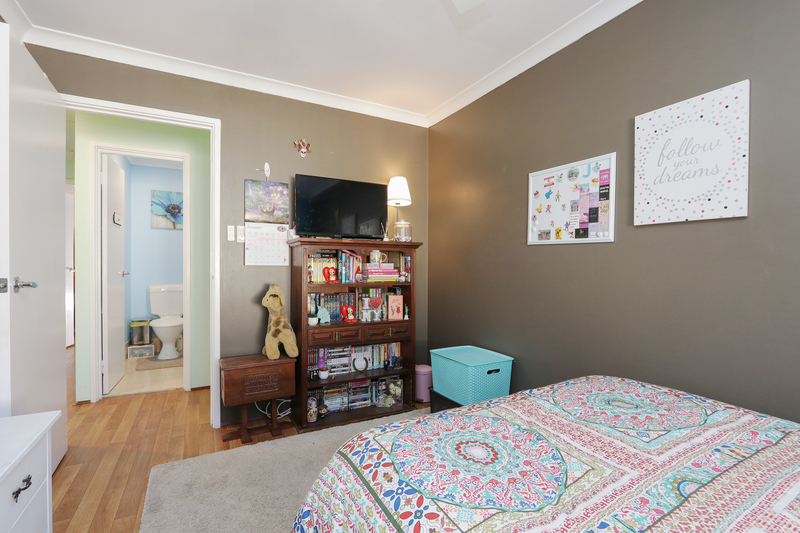 This three bedroom unit nestled at the rear of a quiet complex. 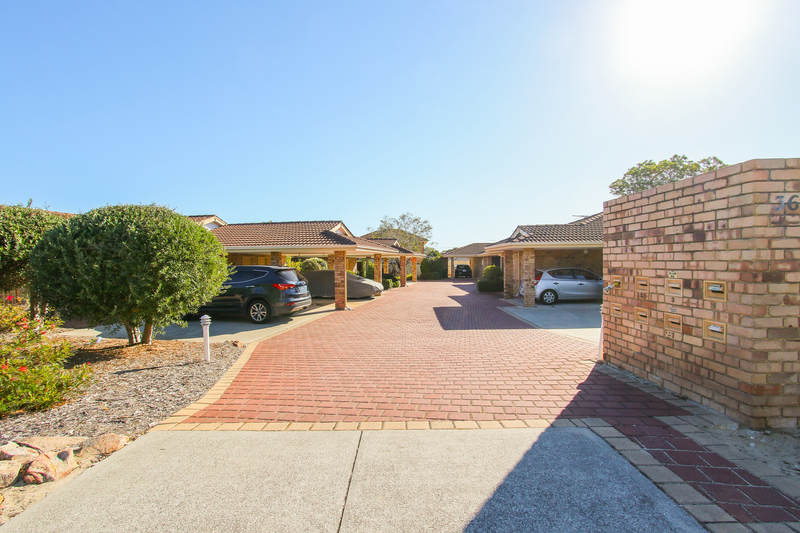 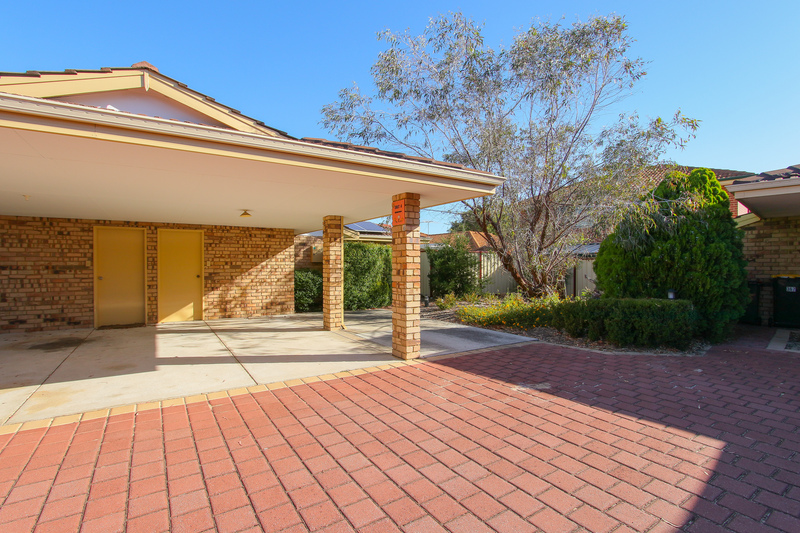 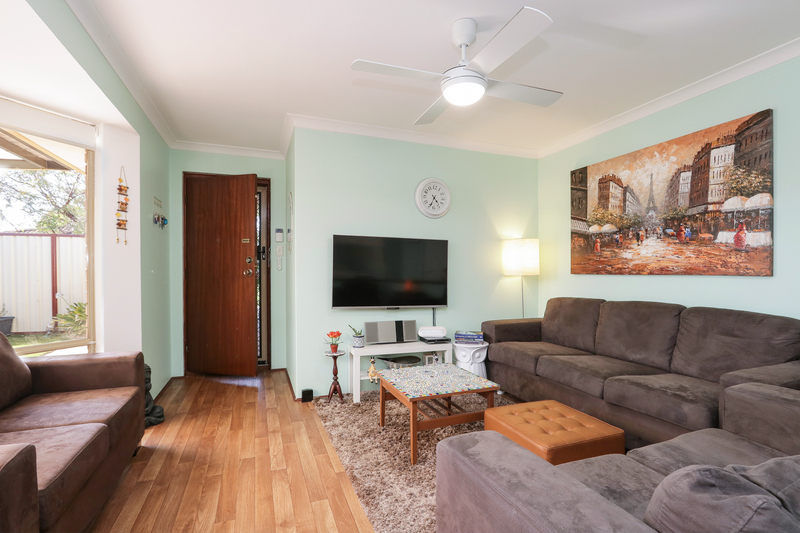 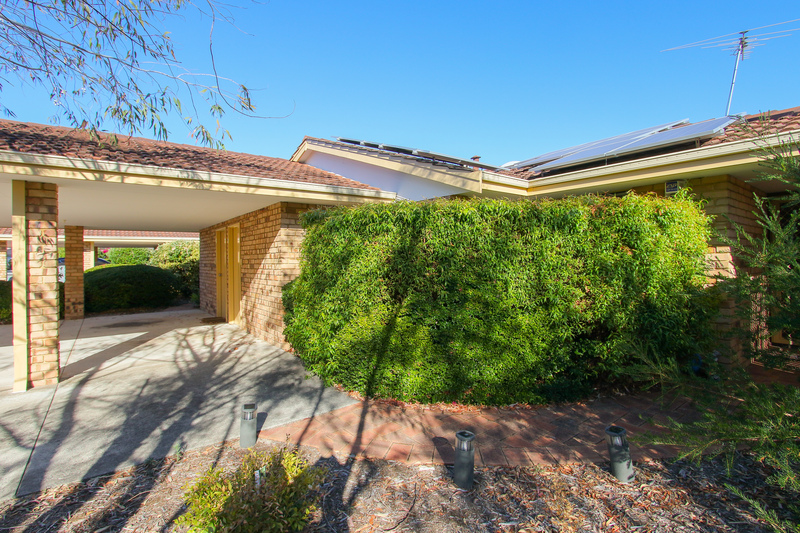 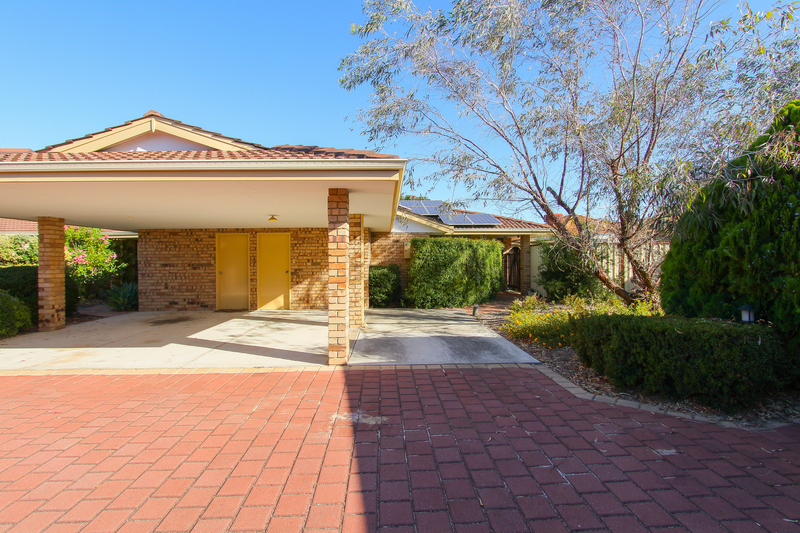 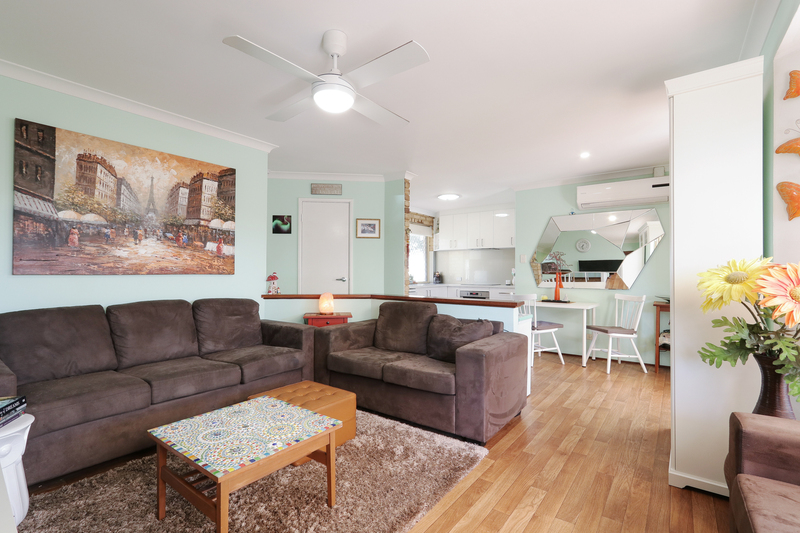 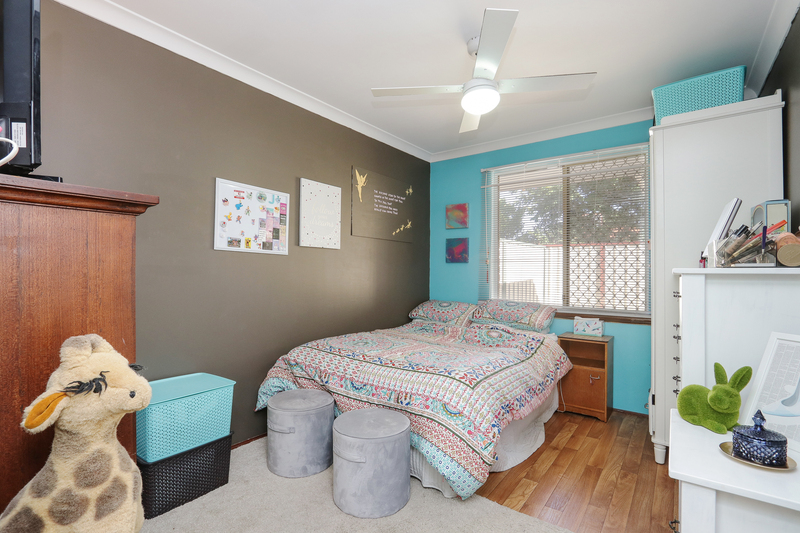 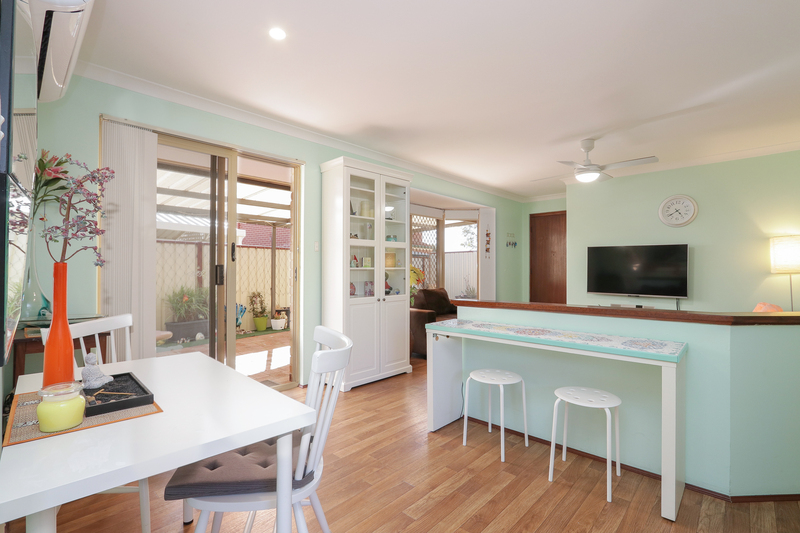 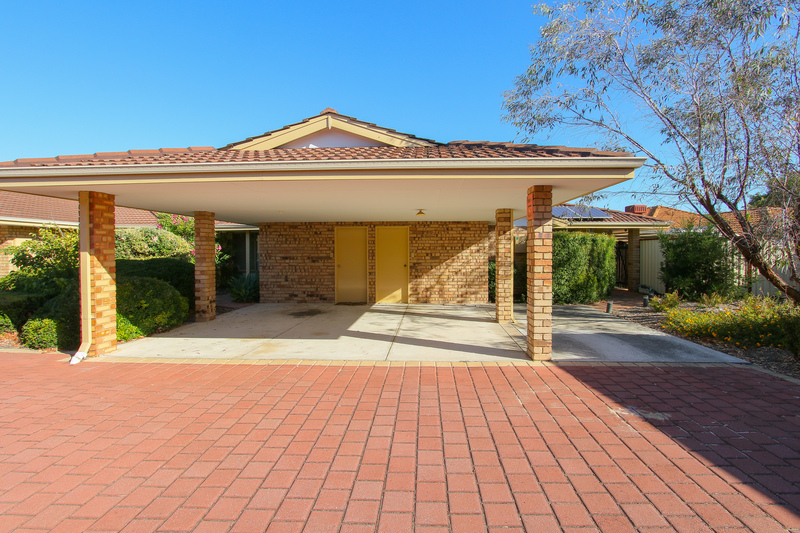 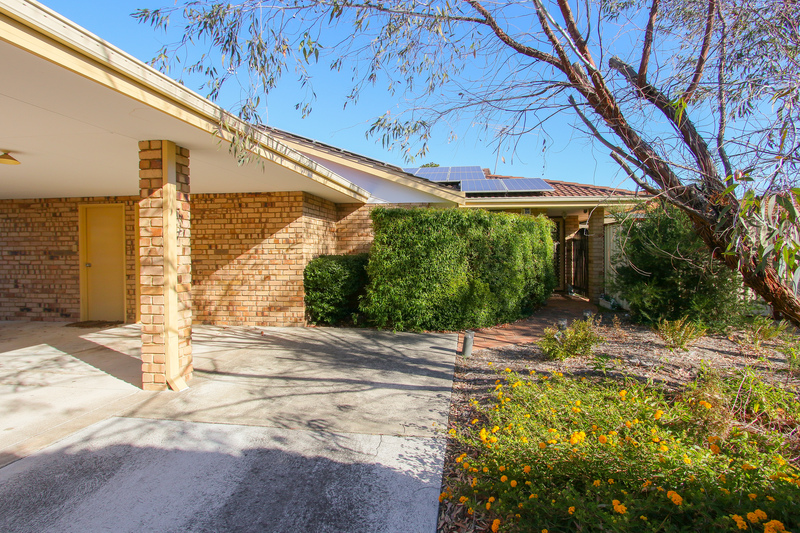 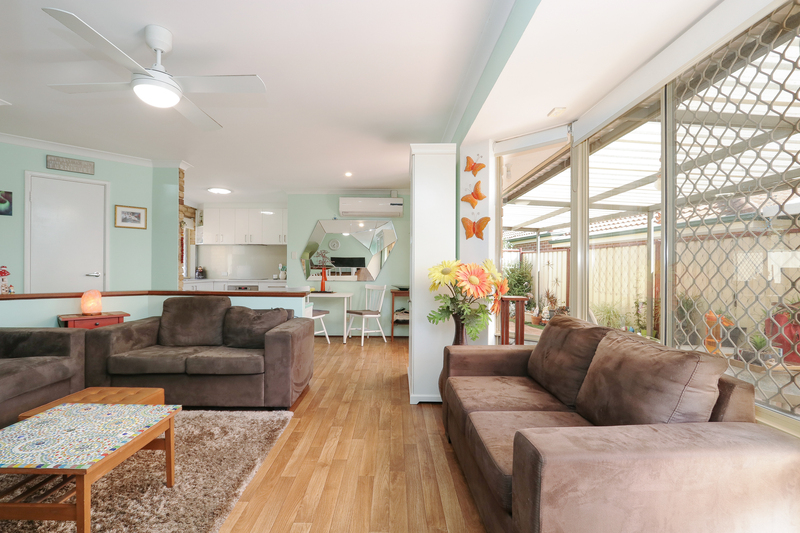 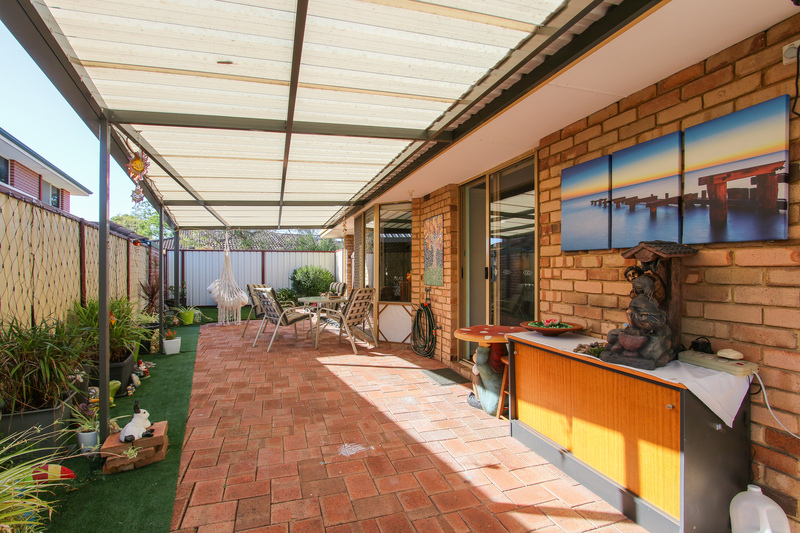 Located on the south/eastern side of Dianella, close to Walter Road, The Galleria, cafes/restaurants and all amenities with buses close by to take you to all parts of the city. 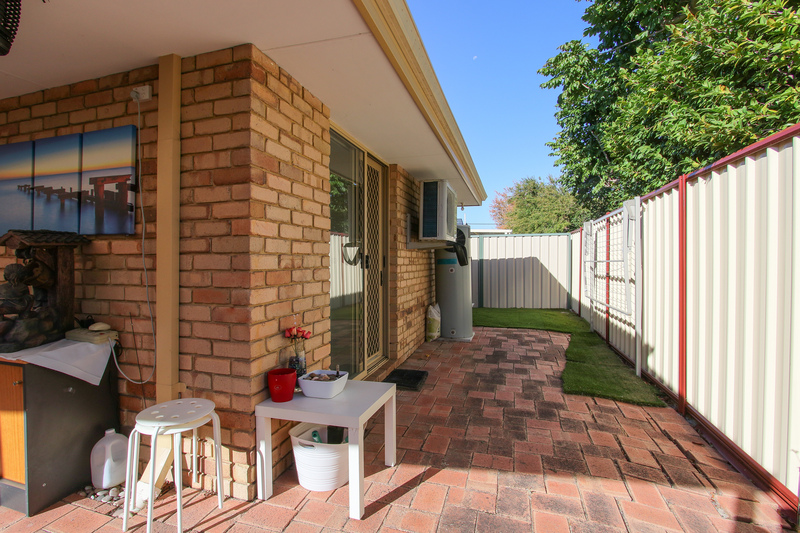 The neat complex greets you with a well maintained garden but the true lies behind the front door. 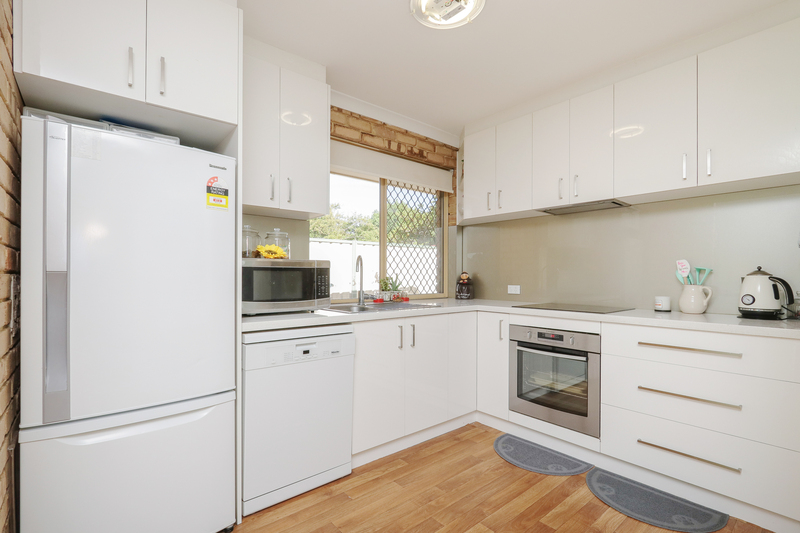 The unit is designed so an abundance of natural light embraces the kitchen/ living area with a feature bay window. 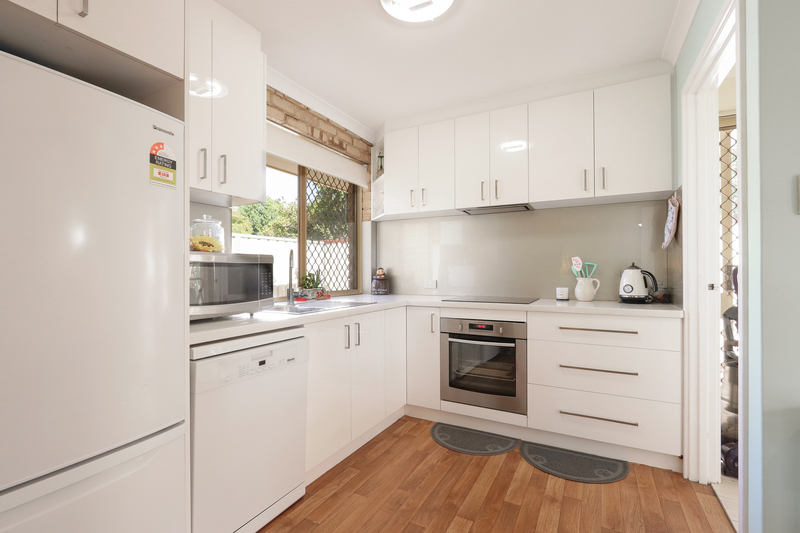 The kitchen has been renovated with Miele appliances including the dishwasher and induction stove top. 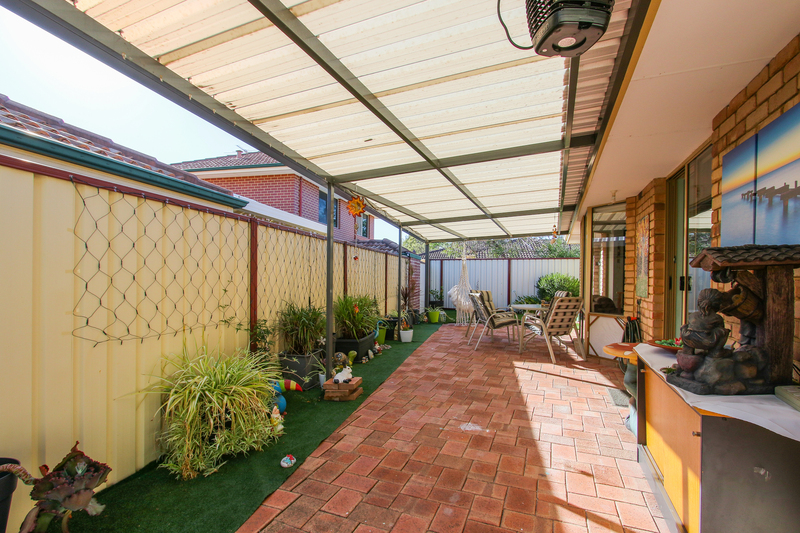 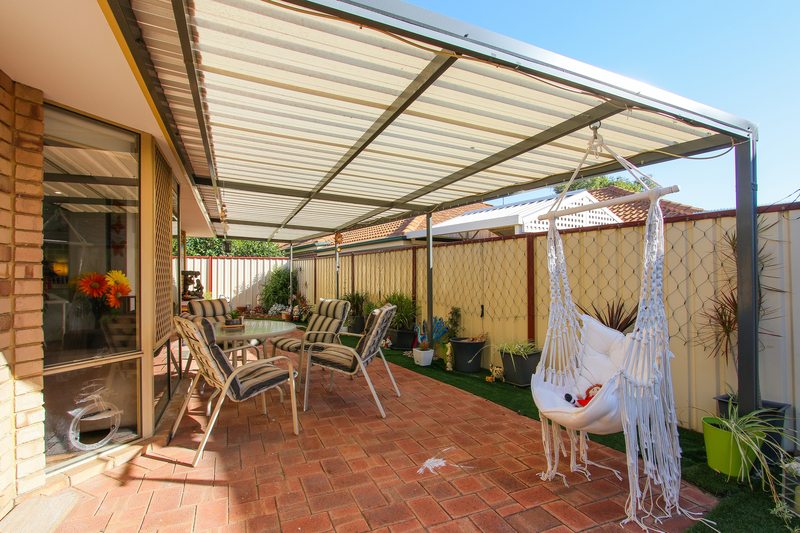 Following through to the large alfresco outdoor area big enough to entertain an extra large family under the recently built, council approved patio. 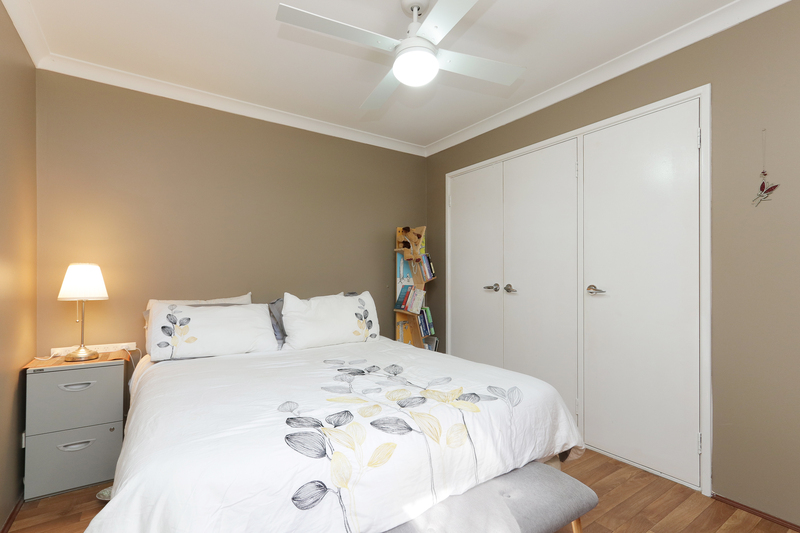 Master bedroom has built in robes. 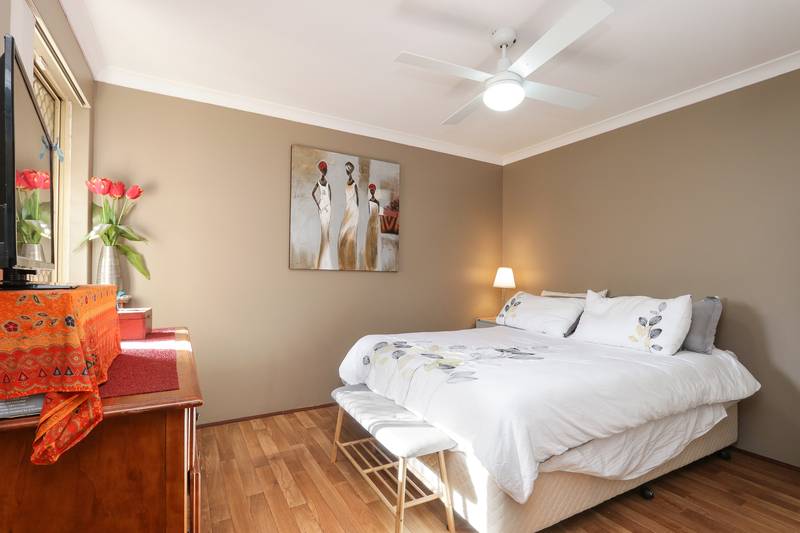 all bedrooms have remote lights and fans. 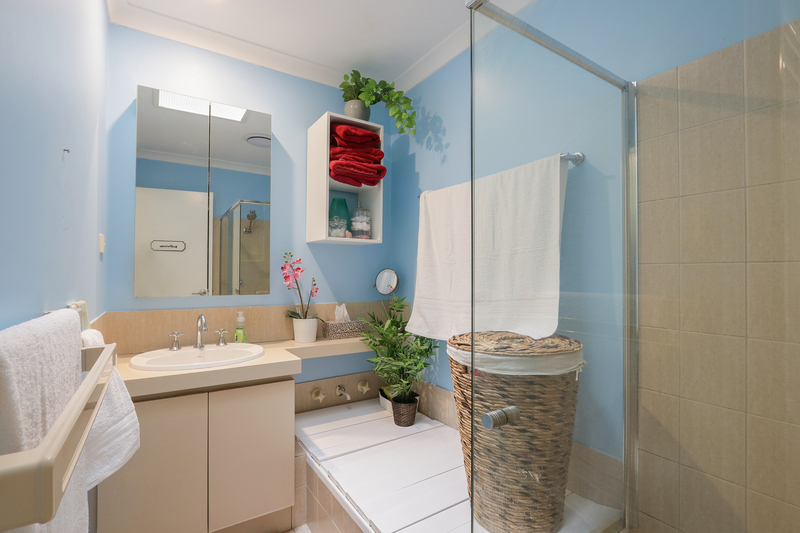 Bathroom has a separate bath and separate toilet a laundry at the rear of the villa with easy access to a separate drying area. 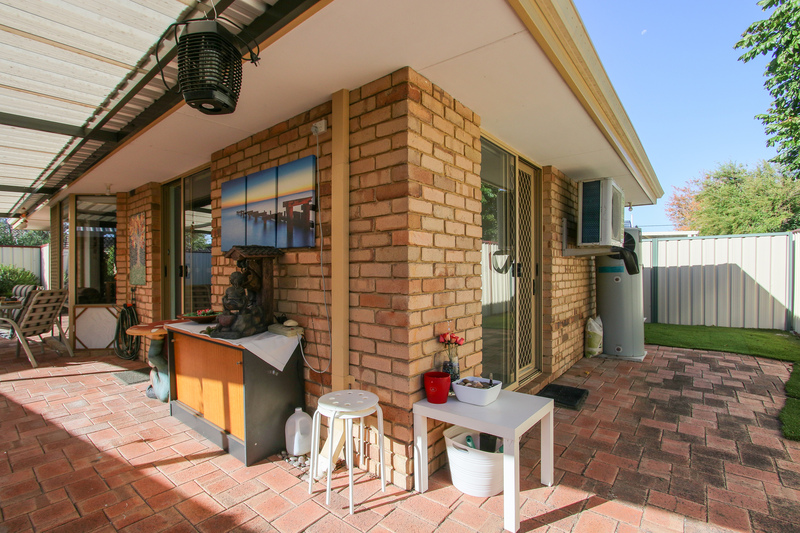 Don't let this property get away. 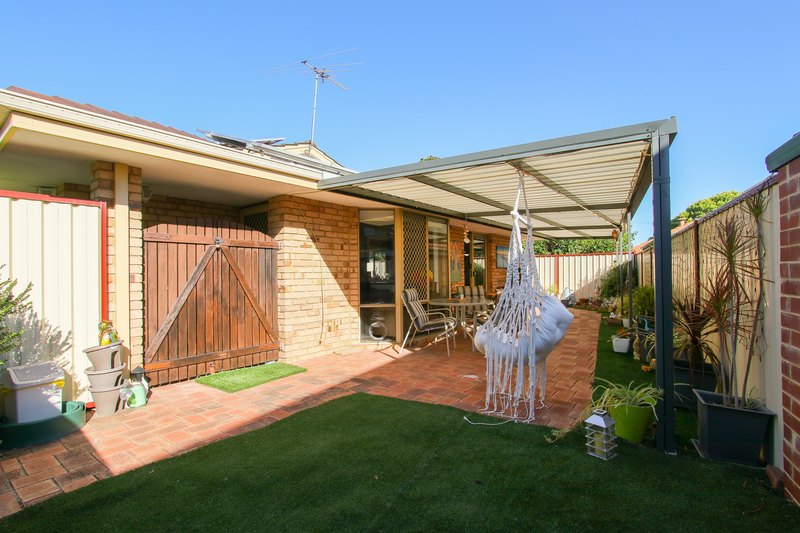 Price Offers in the higher $300,000's.